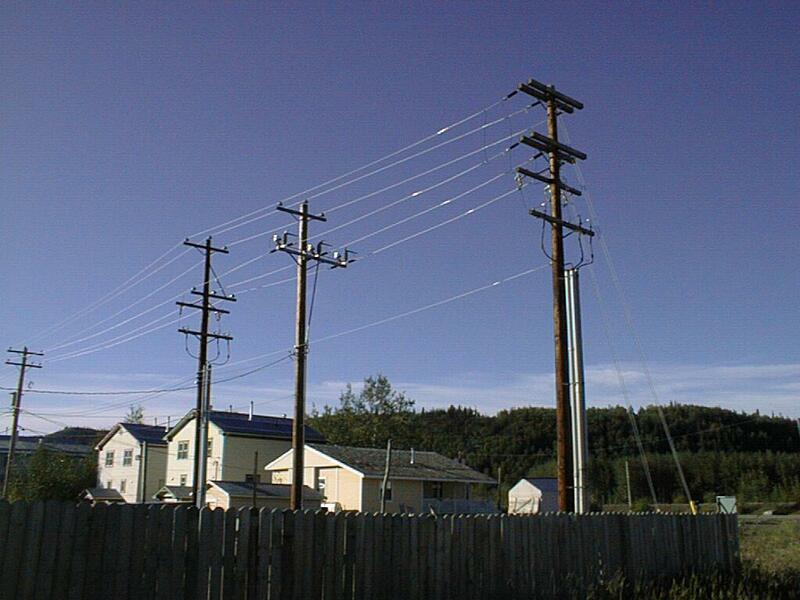 Contractors working for Yukon Energy will be in the Dawson area starting the third week of this month to do brushing under the transmission and distribution lines. This work is necessary to ensure safety and reliability of service. The work is expected to take about three weeks. For more information, please call 1-866-926-3749 or (867) 393-5333 or email janet.patterson@yec.yk.ca.